Is a Wedding Album worth the investment? In our modern, fast moving world we sometimes forget to stop and look at the things around us. We quickly forget how our lives used to be as technology takes care of so many aspects of our lives for us. We store our photos on our phones and even in the cloud. Not so long ago we used floppy discs and dare I say VHS and Betamax videos were all the rage. Ok some of you won’t know what some of these things are but thats my point. Technology is moving at a scary pace. But it’s not only are our precious images that are up in the cloud! 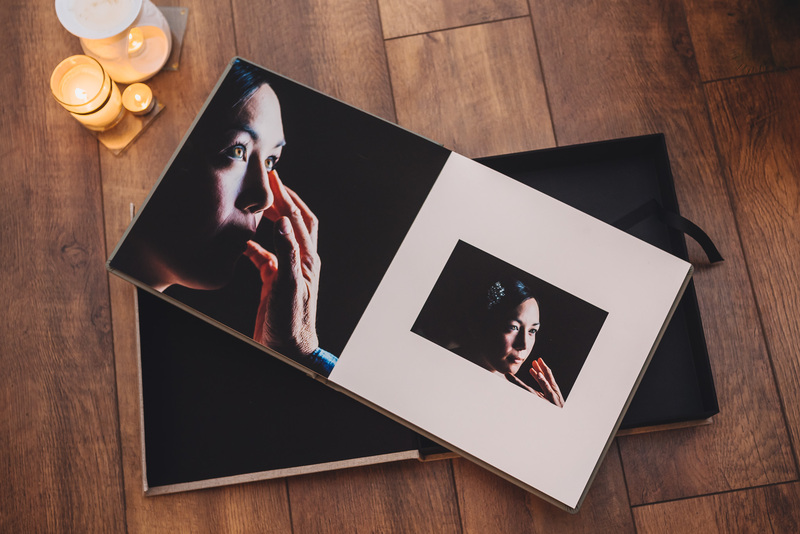 Printed photographs are so important and thats why creating an elegant handcrafted wedding album is so important too. I still get so much pleasure looking through old images of my parents, siblings and relatives. Turning the pages of an album and seeing my childhood captured right there on the page. Memories that will remain frozen in that moment of time. The type that don’t require you to swipe to the right to view the next image. Those that aren’t redundant with each new wave of technology. Memories that have been, are now and will be viewed for generations to come. Of course with technology has come enhanced printing capabilities. Archival photographic paper where the image doesn’t discolour or fade. Where the printed pages make up the spreads of your wedding album. The pages that will become your family history, your heirloom, your memories to re-live when and where ever you choose. Technology has allowed it be acceptable to delete an image of a loved one. Its easy to ‘move it to trash’ and so quickly those memories are lost forever. And sometimes that’s OK but some memories deserve more than that. Digital images are for today, for the here and now. Albums and prints are for all our ‘tomorrows’. Technology is not all bad and of course we have to move with the times but why not let the two sit side by side, harmoniously, in recognition of a new union. How many times do you sit and listen to stories of the ‘old days’ Stories from your parents, grandparents, aunts and uncles. Tales of the past that seem like an age ago but which are backed up by the evidence lovingly stored in countless photo albums. The album with the self adhesive pages where your parents would painstakingly arrange their favourite photographs that told a story of a certain event, a wedding, a christening, a birthday party or a family holiday to Butlins. Don’t be a lost generation destined to be stored on a hard drive. Flares, shell suits and shoulder pads. Vinyl, Cassette tapes, CD’s and iPods. All assigned to a storage box in the loft. For now USB’s, mobile phones and cloud storage are the preferred choice of data storage but for how long? Don’t let the memories of the best day of your lives sit laying dormant in a box in the loft just because you forgot to save your digital files to the latest technology. Your wedding album will become as protected as your marriage certificate. The one thing left long after the event that will be your constant reminder of YOUR SPECIAL DAY. If you do nothing else today have printed some images and frame them. Purchase an album to tell a story of your day. Have something tangible to remember this day by and allow your memories to live on for generations to come. What happens next? If you purchased either the York, Cambridge or Oxford Collections or have since decided that you want an album I will be on hand to help you through each stage of the process. Check out my Wedding Investment page that details the different collections and lists the various Wedding Album options. Once your images have been edited, usually around eight weeks, I will share with you your own password protected online gallery. You can of course share your gallery with family and friends too. 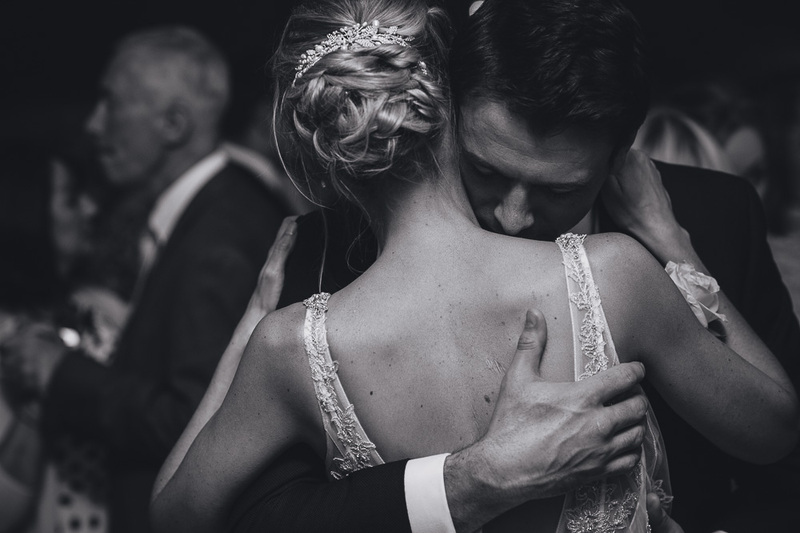 Your gallery will contain the images from your day from bridal prep through to first dance. Scene setting shots to the tiniest of details. The images will tell the story of your day as it unfolded. 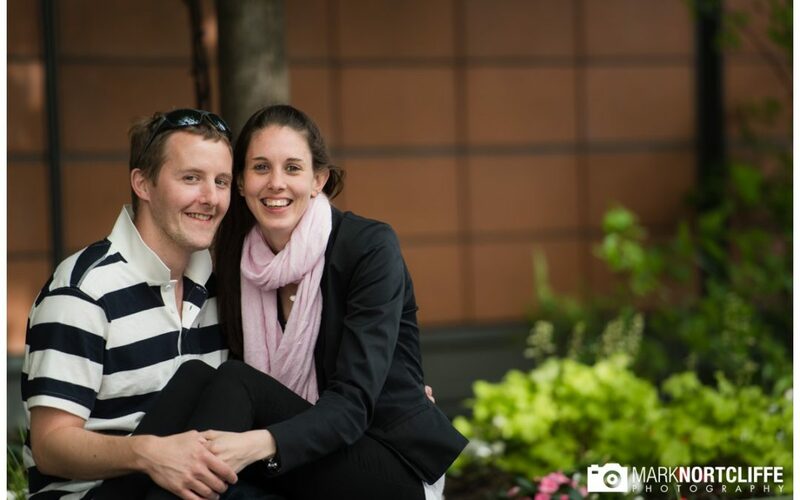 From your gallery you have the option to select the images that will go to make up your wedding album. Creating a favourites folder that will contain the images you want to include. From here I will start to consider the layout for your album pages. Your first attempt will seem impossible. But just as the gallery flows through the day your wedding album should too. Like all great story books your album should have a beginning, a middle and an end. Wedding Album - How can I be sure ?